Want to Grow Your Business? There’s an App for That. 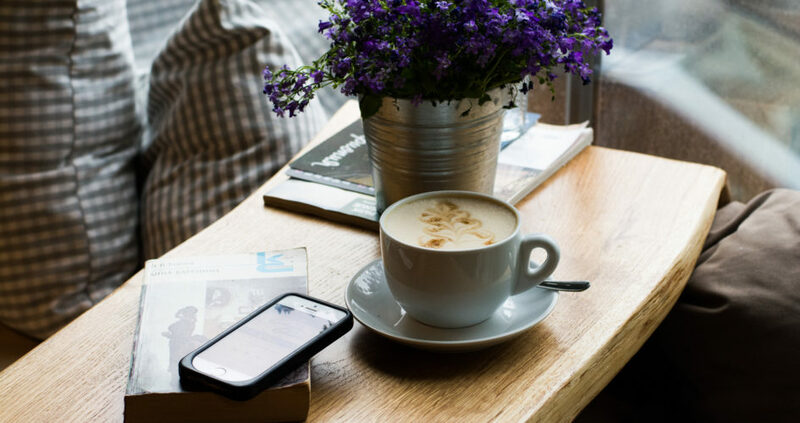 If you try to maneuver your way through all the online services, apps and programs that promise to grow your business, earn you more social followers and completely book your next yoga class, you’d be overwhelmed with a myriad of options. You just want a simple, easy-to-use solution that your customers will love, and we get that – which is why we created MyStylin. It was designed to help bring new customers to your door, without making anyone the middleman. You set up the deal, customers can search for new deals in their area, and customers pay you directly when their service is rendered. Customer never have to pre-buy a deal. This way, there’s no risk of purchasing a promotion that you may end up not being able to use. Sound too good to be true? Hear it straight from the source. People right down the street from your business are searching for the best boxing studio in town, but might now know that you have exactly what they’re looking for. MyStylin is the missing connection between the two of you. They can search for specials and promotions at fitness studios close to where they live within the app making it easy to see that you have a first class free and a discounted membership program available. All they have to do to redeem it is show up to their first class, display your deal they saved in the MyStylin app, and select the redeem button. Once they have experienced your brand, it’s important to keep them coming back for more. Repeat customers will brag about how amazing their massage was to their friends, who will then drop by to experience it for themselves. Here is where it’s important to utilize all the assets you have to really build up a client relationship. Build off of the in-person momentum and take that online. Push out new promotions and deals with MyStylin to get your customers to try something new, and be sure to share these across your website, e-newsletters and social media accounts. Keep your customers informed, educated and most importantly, happy. 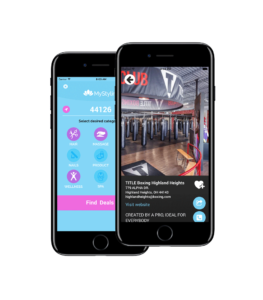 MyStylin is a tool for you to use to market your services to new customers, and inspire your current clientele to try something new each time they walk through your doors. Integrate this with your current marketing efforts to create a seamless experience for your guests, and take your business to the next level. See for yourself what all the hype is about! Download the MyStylin App from the Apple Store.